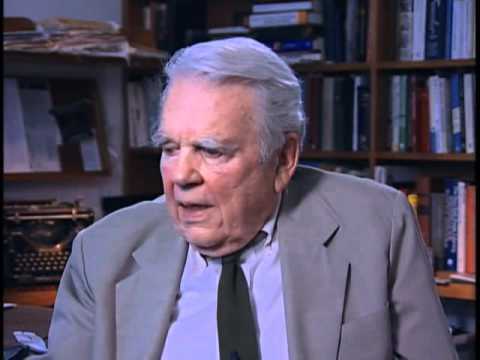 Introduced and Narrated by Andy Rooney. "AN ESSAY ON WAR". 16mm Print of a short. There are scenes from World War II. If the pictures appear to be out of focus it is because of my camera not being able to capture the correct speed. | eBay!